We’ve explored the why, what, and how of executing a successful spring advertising campaign. Now let’s see how those tips can be applied to any season, helping your post-secondary institution stay top of mind among Generation Z’s high-school students all through the year. Making a good impression on high school students is an ongoing process; there’s always a steady stream of new students approaching adulthood. As any good relationship needs to be cultivated, every season is good one to market to Grade 10 and 11 students. One way to do this is to recruit micro-influencer students, starting in their first year. 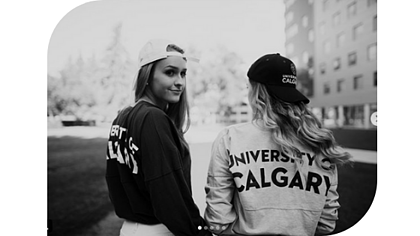 Not only does it create comprehensive content about student life at your post-secondary school, it cultivates a trusted ambassador for your school. Co-ordinate your marketing messages with these approachable personalities as they navigate through their higher education experience. It will slowly build prospective students’ trust with your micro-influencer, while familiarizing them with different aspects of your school and the rhythms of the school year. The matter of your marketing content dovetails nicely into the matter of where you should connect with students. After all, your content will be informed by when are where you broadcast it. 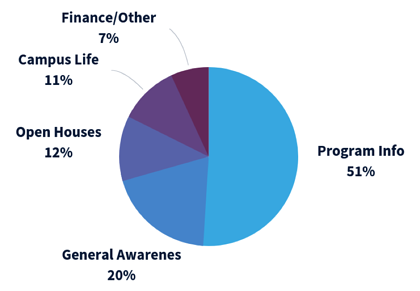 Programmatic ads are especially worth considering any time of year due to increased awareness among potential students who live nearby. The advantages of your institution’s close proximity and less expensive tuition are of major concern to many students. Targeting your audience on this basis will also help build familiarity throughout the year. Speaking of familiarity, Snapchat and Instagram are other spring campaign elements that translate very well year-round. This is due to the well-established presence of your school’s micro-influencer partners and their large number of followers. You can leverage this partnership, knowing that their Snapchat and Instagram accounts will have plenty of eyeballs on them every month of the year. This makes them a perfect outlet for your marketing messages. Creating attractive ads that deliver your message clearly without expensive or elaborate graphic design, is another good strategy that works any time of year. Not only is your school focused on communicating with minimal noise, it will direct your marketing budget in more effective ways. 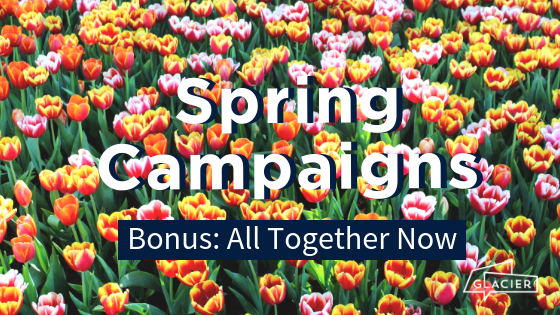 Even though we’ve shown how elements of a successful spring campaign can be used any time of year, that doesn’t mean timing isn’t important. As program information is the number one thing students want to see in your advertising, it helps to coordinate your marketing messages with whatever classes or internships are available in the upcoming semester. This can be of huge benefit to former students who are only a few credits away from graduation. Maybe you’re offering the last class they need!  Contact Glacier today to learn how your post-secondary school can develop an excellent marketing campaign at any time of year. P.S. Follow us on LinkedIn for tips, tricks, and industry updates.